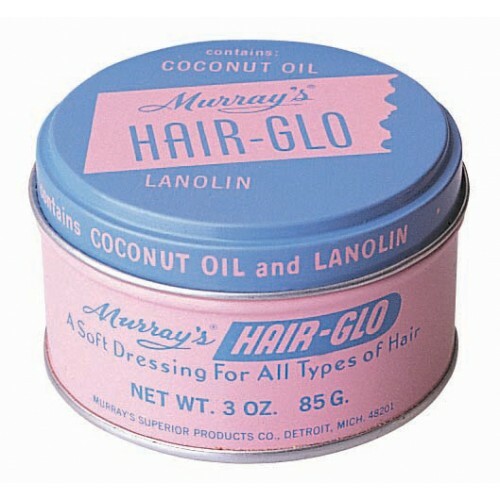 No wax formula invented in the 1920's for superior shine and ability to slick back hair. 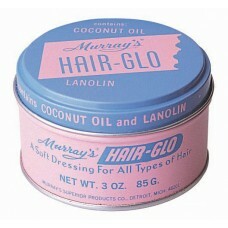 With coconut oil and lanolin for added softness, Hair-Glo is popular worldwide and perfect for all hair styles. 3oz. can.